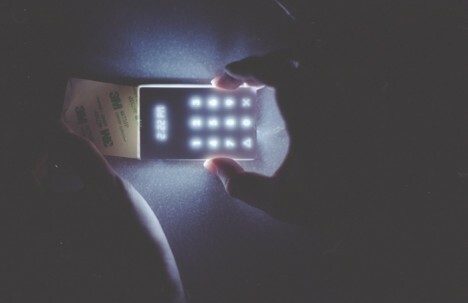 Designed to be your “phone away from phone,” the minimalist Light Phone is about the size and thickness of a credit card and made to replicate only classic and essential functions of portable phones, perfect when you want to leave your smart device behind. Avoiding unnecessary rings, pings and dings, this $100 phone only forwards or makes calls, letting you take time away from your more complex and always-on notifications associated with desktops, laptops and smartphones. 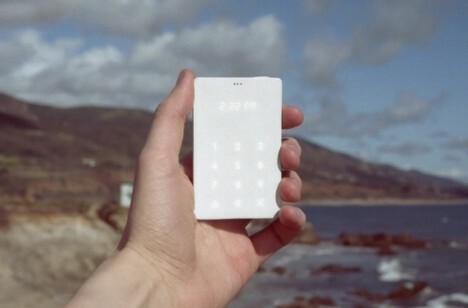 Thanks to its reduced functionality, it also has weeks of battery life and is easy for less tech-savvy users to handle. It also has a number of user options, all designed to be as functional as possible while also keeping things simple. You can, for instance, have calls forwarded from an existing number, or simply associate this device with its own unique digits. Advanced options are accessible via an app tied to your ‘normal’ mobile device, but these extras are entirely up to the user and not essential. So far, only prototypes have been made, but pre-orders are available for those interested in getting their own when they are ready – at their price point, they seem like a pretty good deal, and definitely handy for travel and other outings where you need time away from your more advanced technology.